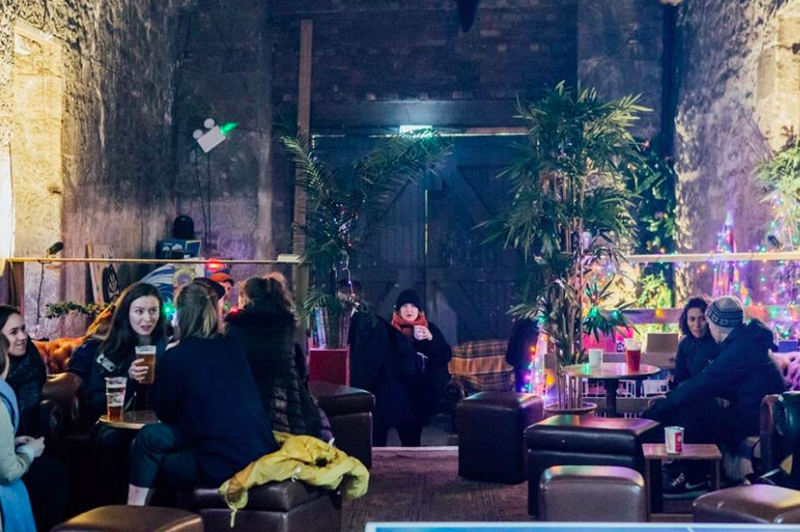 Check out some of the more intriguing festive (and non-festive) pop-up bars to have a drink in this Christmas. One of the best Christmas films ever made (non-debatable) has its own temporary tribute in the form of a bar in Liverpool. Live music comes from New Power Soul and their eight-piece band, the Kenosha Kickers – named after John Candy’s swing band in the film. It’s only open until 28 December though so if you want to annoy Buzz by going through his stuff before he gets back from Paris, you’d better book yourself in soon. 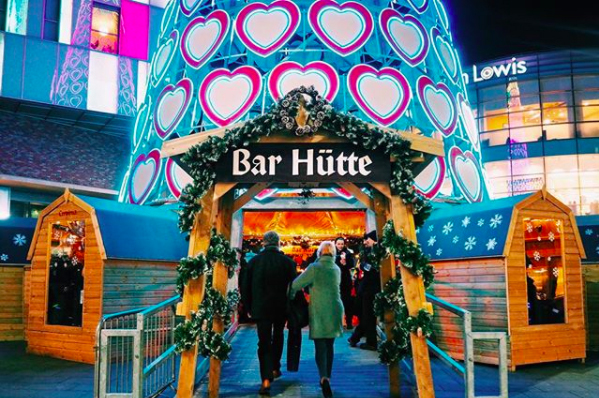 A traditional wooden après-ski bar in central Manchester, with eight bookable private hüttes. It is part of the city’s Christmas market and is going to be serving up brightly coloured festive cheer until 27 December. Alcotraz began as a temporary pop-up bar but has been so popular that, for now, it’s going nowhere. It’s themed on the infamous high-security prison that closed in 1963 and held Clint Eastwood in the film Escape from Alcatraz. When you arrive you’ll be given a fetching set of orange prison overalls, a prisoner number and if you’re lucky a bottle of bootleg liquor to give in at the bar so they can make your cocktails. If you’ve ever wondered what mulled Buckfast tastes like, now is your chance to find out. Open until 6 January, The Fireside is in the heart of the old town, serving street food and toasted marshmallows. Mulled Buckfast isn’t the only hot drink they do though; hot toddies and mulled cider are also on offer, along with a range of craft beers. 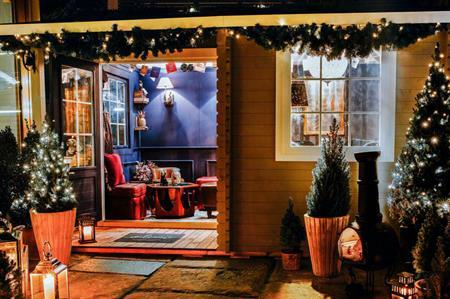 For fans of all things quintessentially British, this winter cabin in Camden can be booked for groups until mid-February. It’s part of the York & Albany pub, owned by Gordon Ramsay, so expect the food to be top-notch too. You can enjoy afternoon tea, unusual British cocktails or British cuisine all served by your own butler. And the cabins are dog friendly too!